This padfolio delivers a minimalistic executive aesthetic with high-quality materials that make it ideal for the boardroom. Magnetic closure with Samsonite branding secures your belongings. 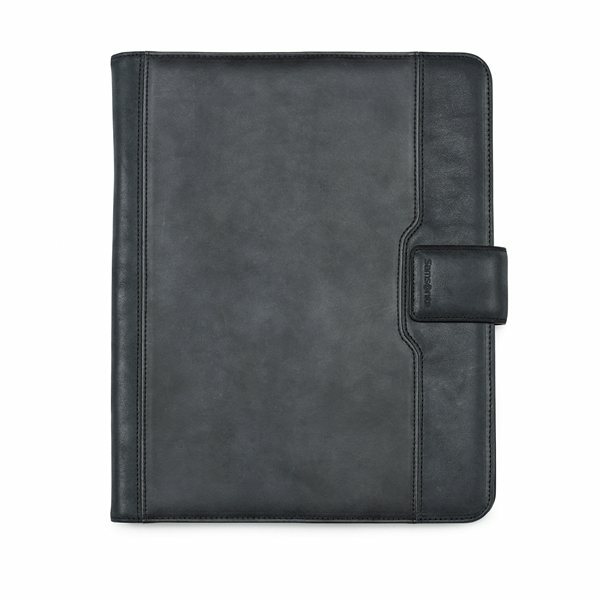 Interior slash pocket provides storage for documents. 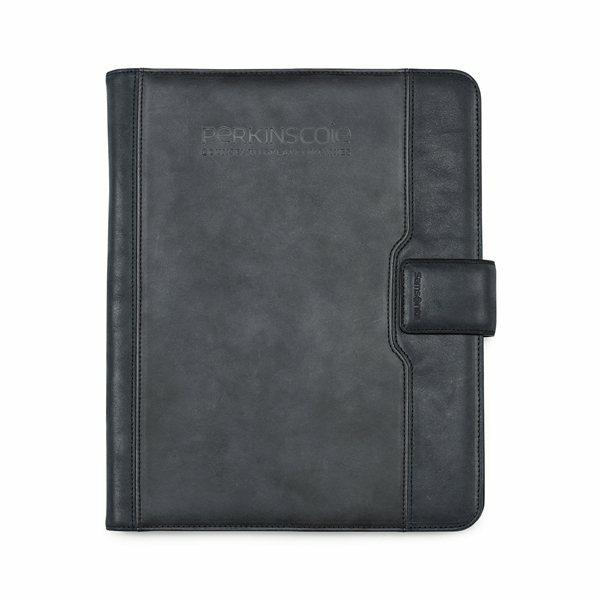 Includes 8.5" x 11" Samsonite paper pad. Samsonite two-piece gift box included.